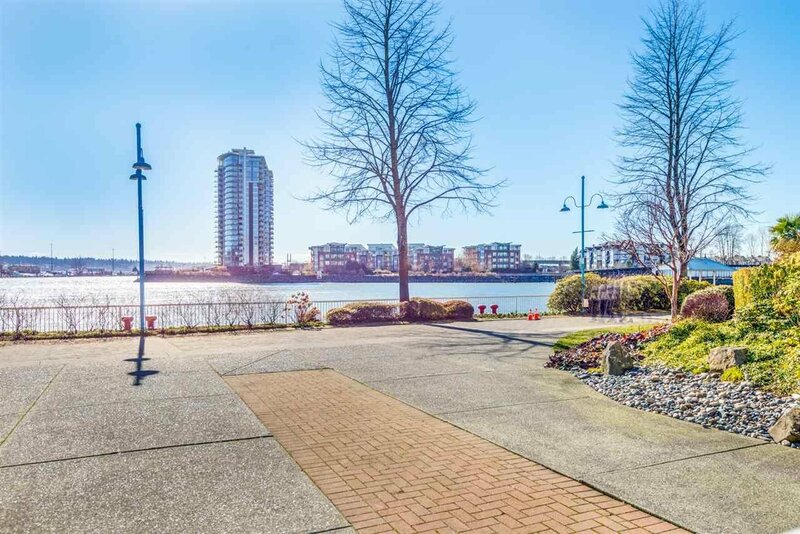 208 1230 Quayside Drive, New Westminster - 2 beds, 2 baths - For Sale | Jenny Wun - Oakwyn Realty Ltd. 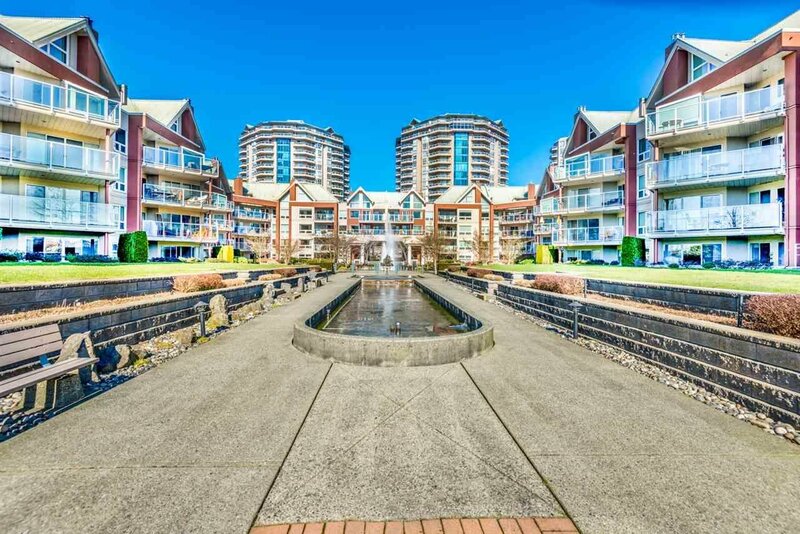 Welcome to Tiffany Shores in the heart of the Quay in New Westminster. 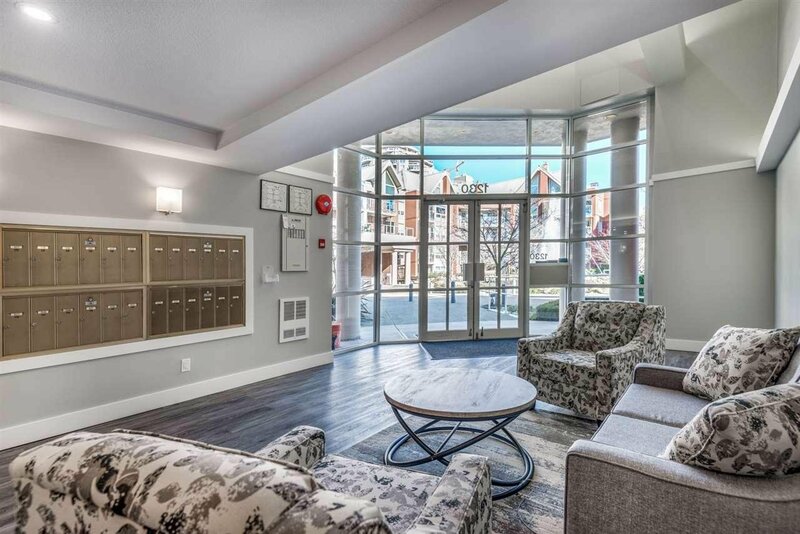 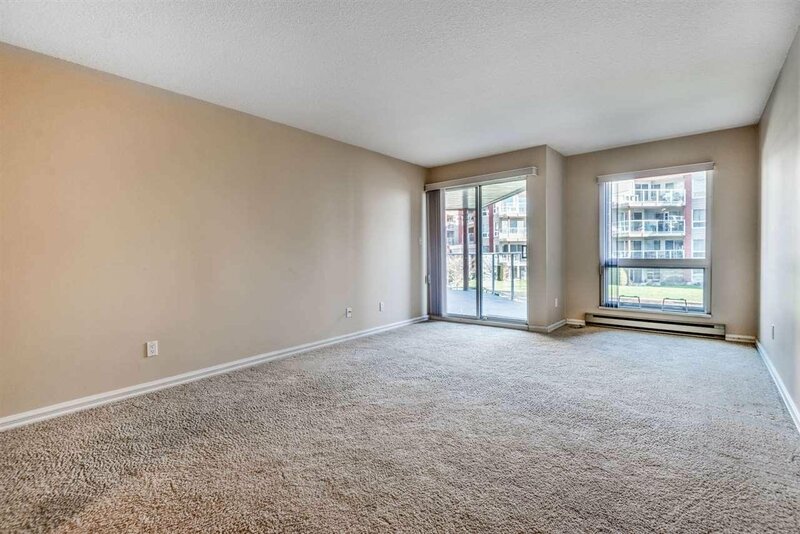 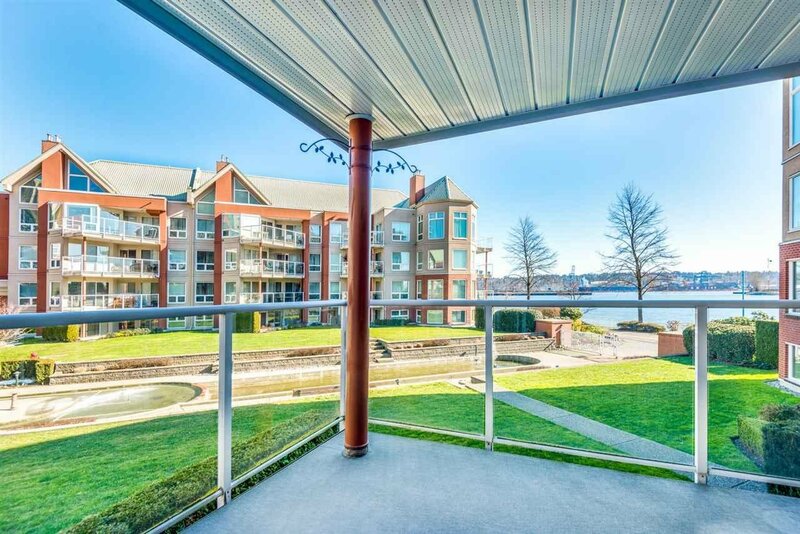 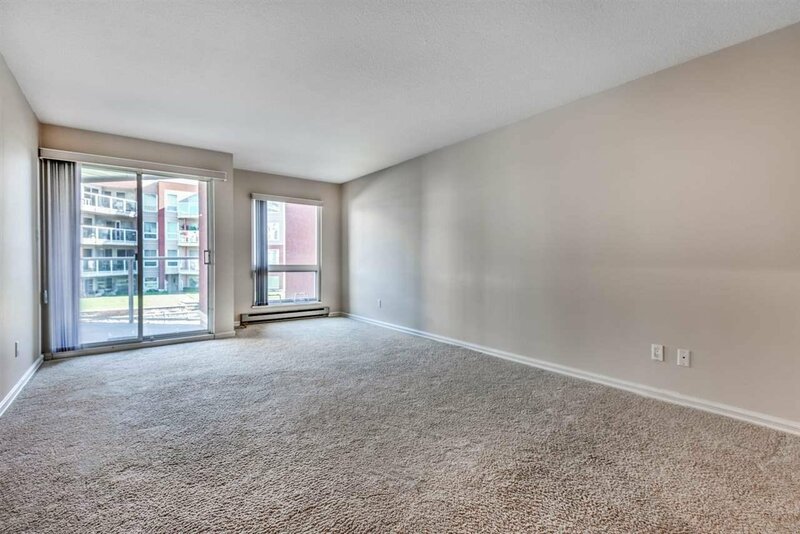 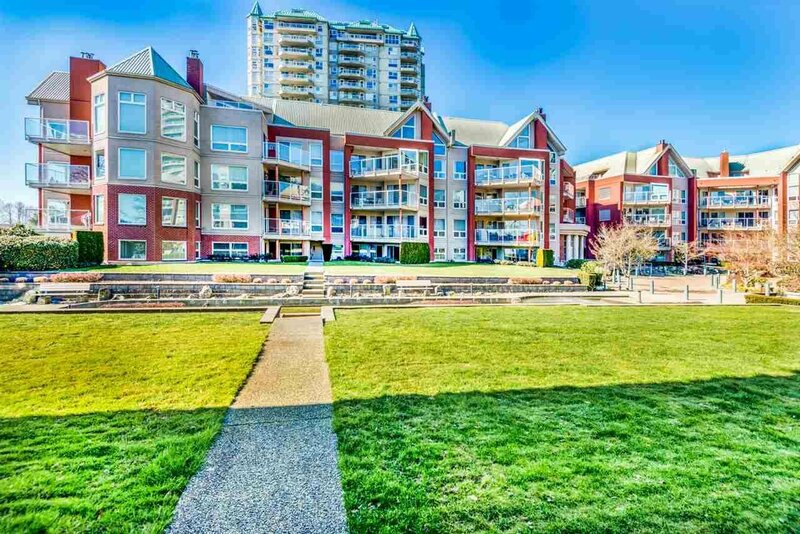 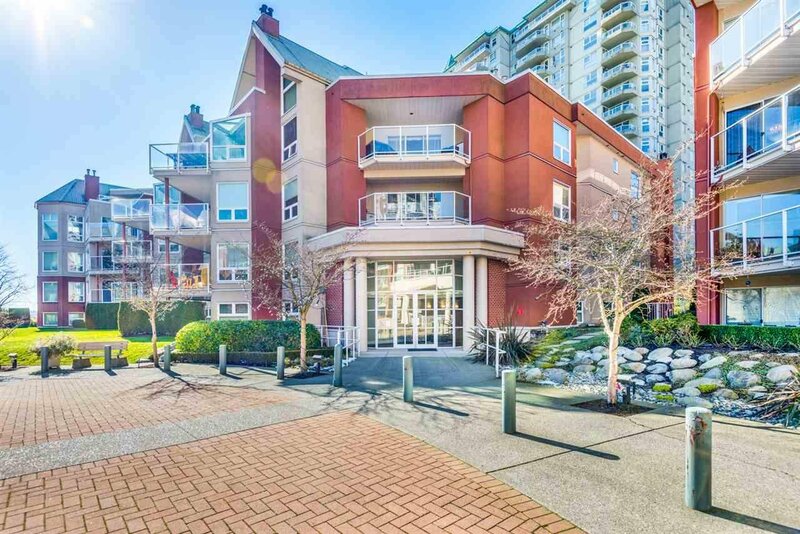 This beautiful 1520 sq ft condo features 2 beds & a den, plus 2 baths overlooking the Fraser River. 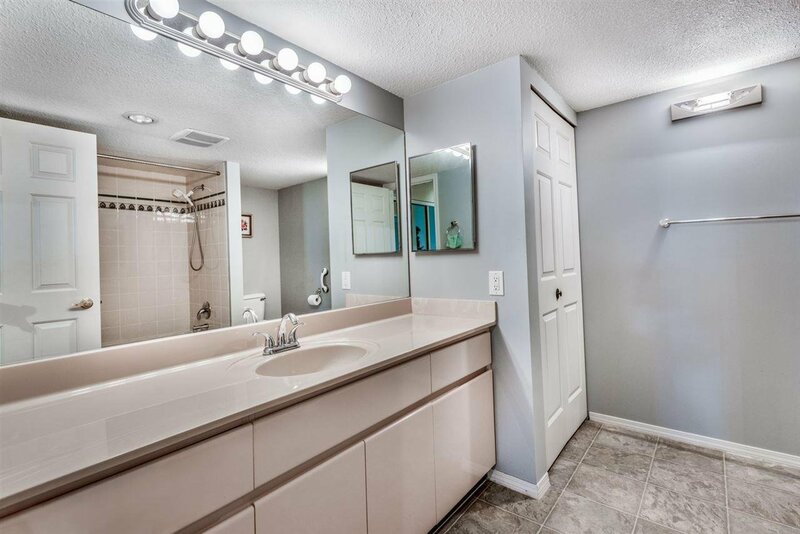 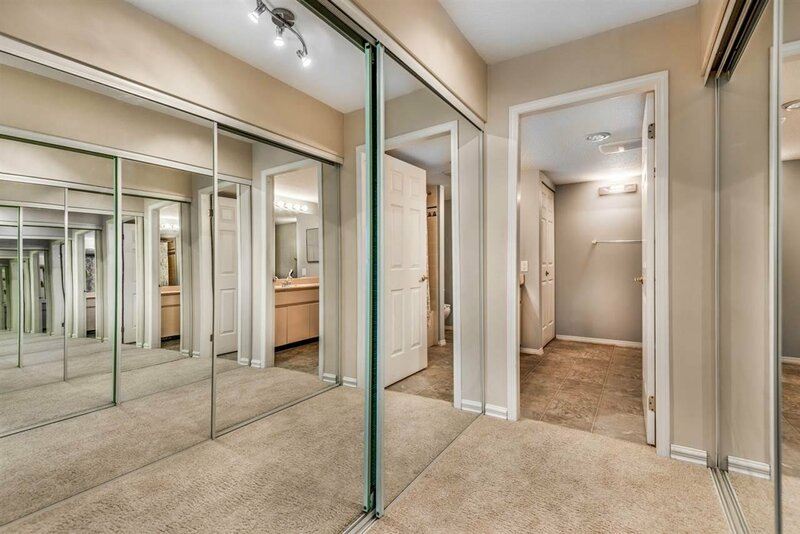 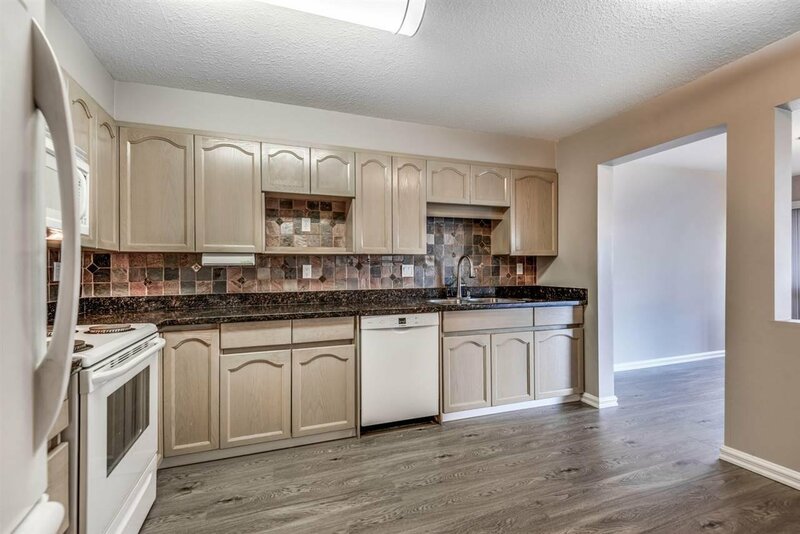 With updated flooring throughout the living room, dining room, kitchen and hallways. 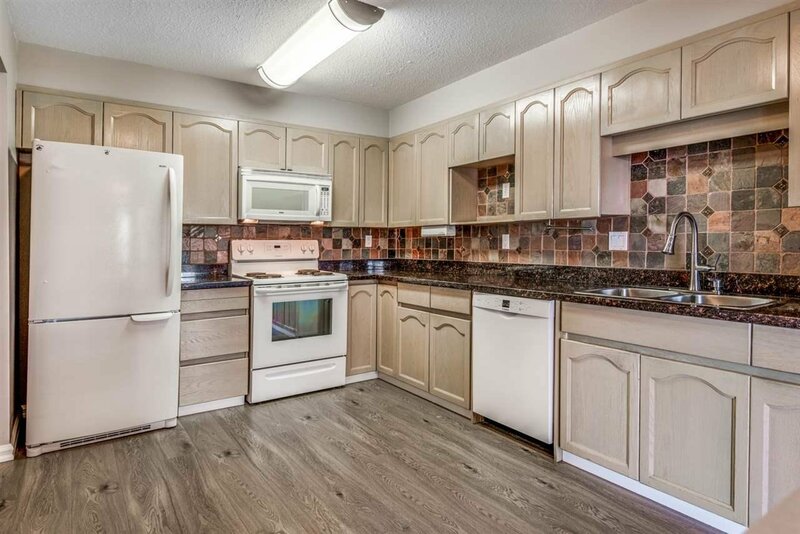 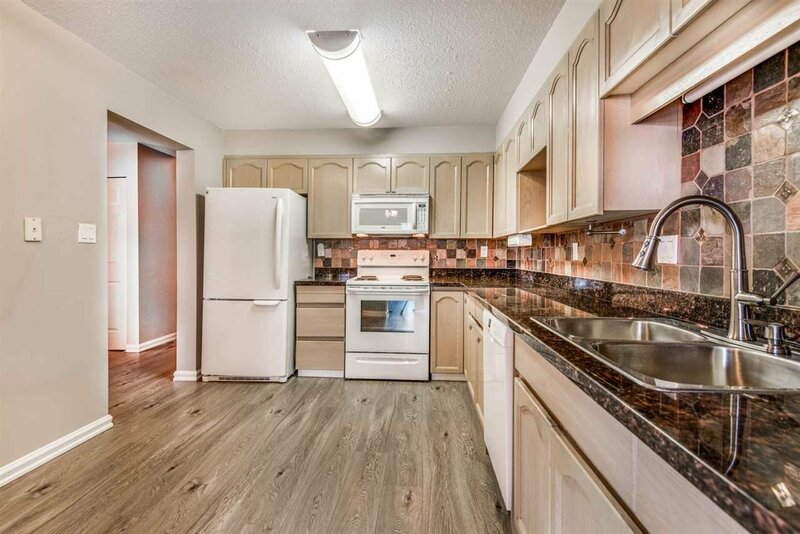 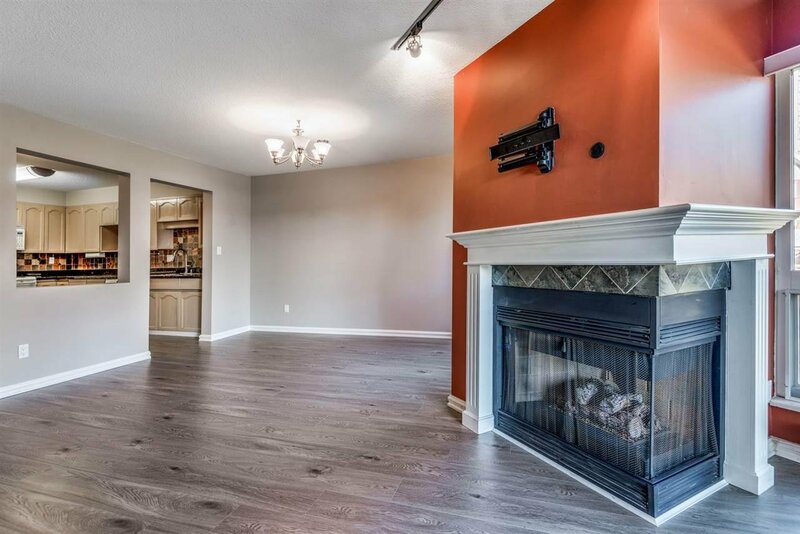 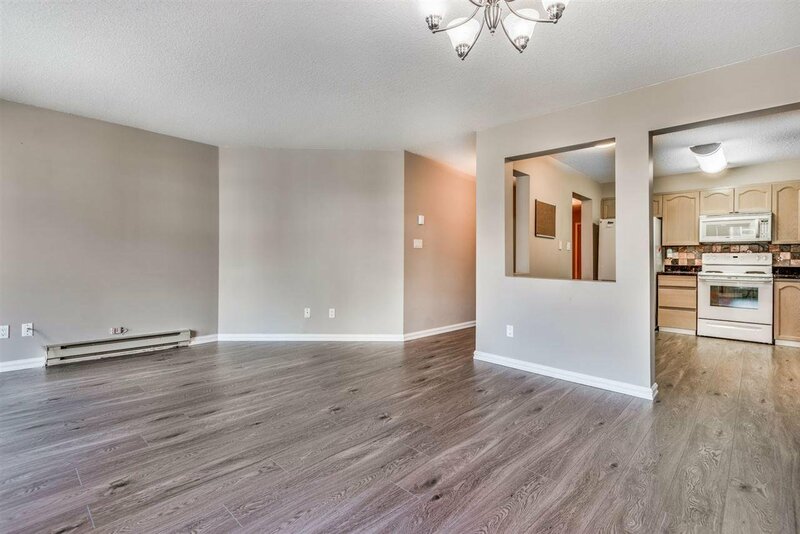 Your open concept layout showcases a big kitchen and living area perfect for entertaining. 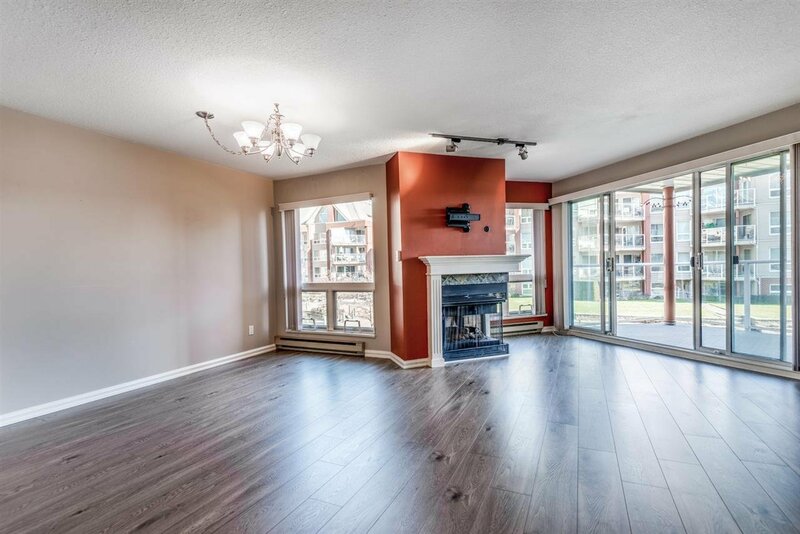 Enjoy the perfectly set fireplace while overlooking the Fraser River from your large patio & windows. 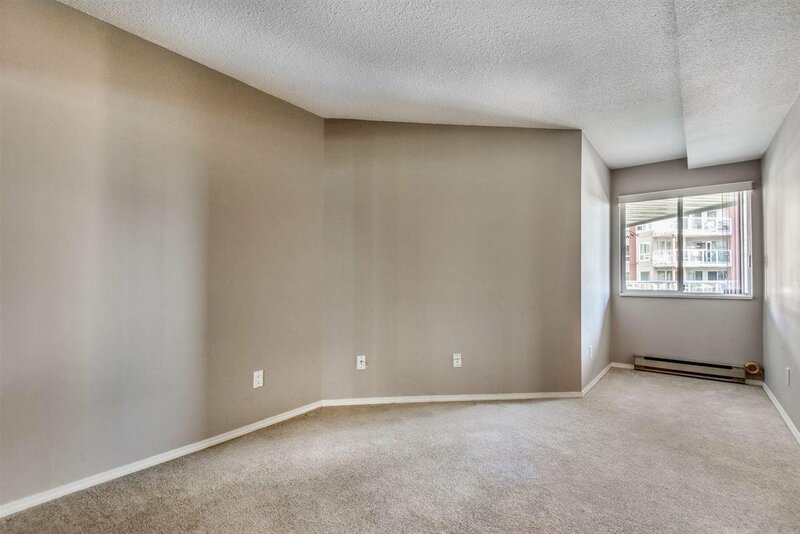 The master bedroom is massive with a big closet area & large ensuite featuring a large bathtub, plus patio access too. 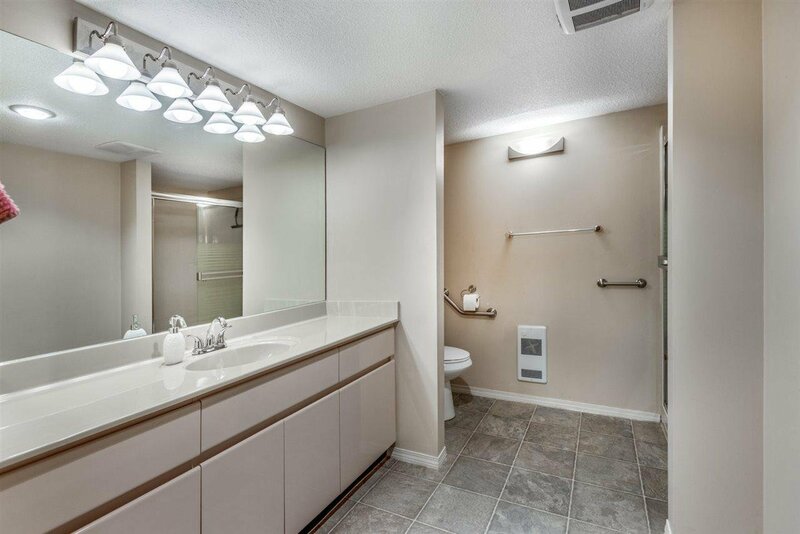 Enjoy your separate laundry room next to your den area. 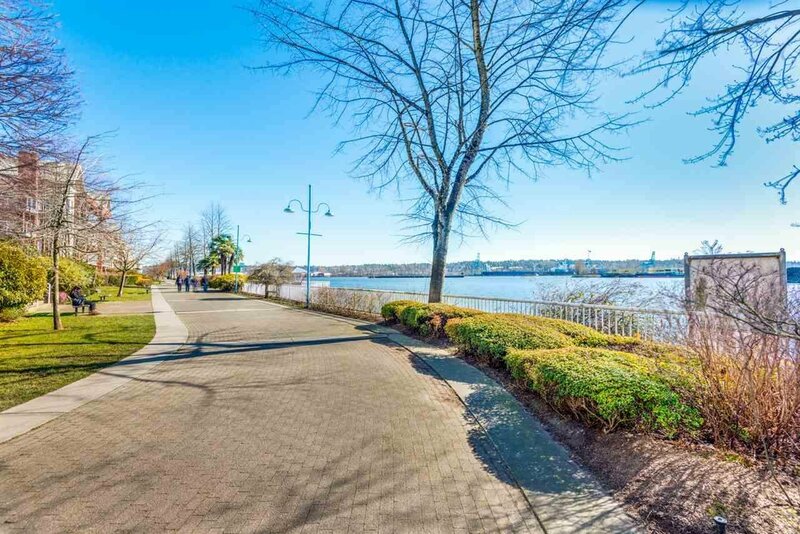 Close to everything New West has to offer including shopping, recreation, Skytrain, restaurants, a brewery & the boardwalk. 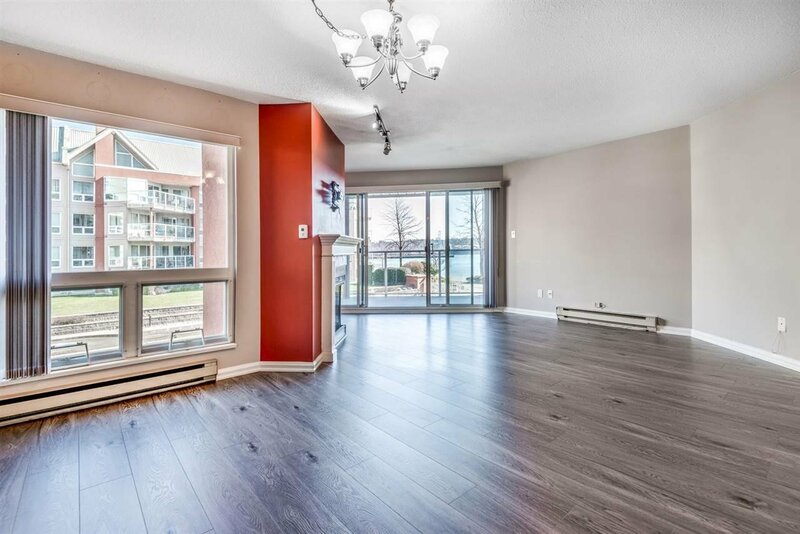 OPEN HOUSE Saturday April 20th 2-3pm.